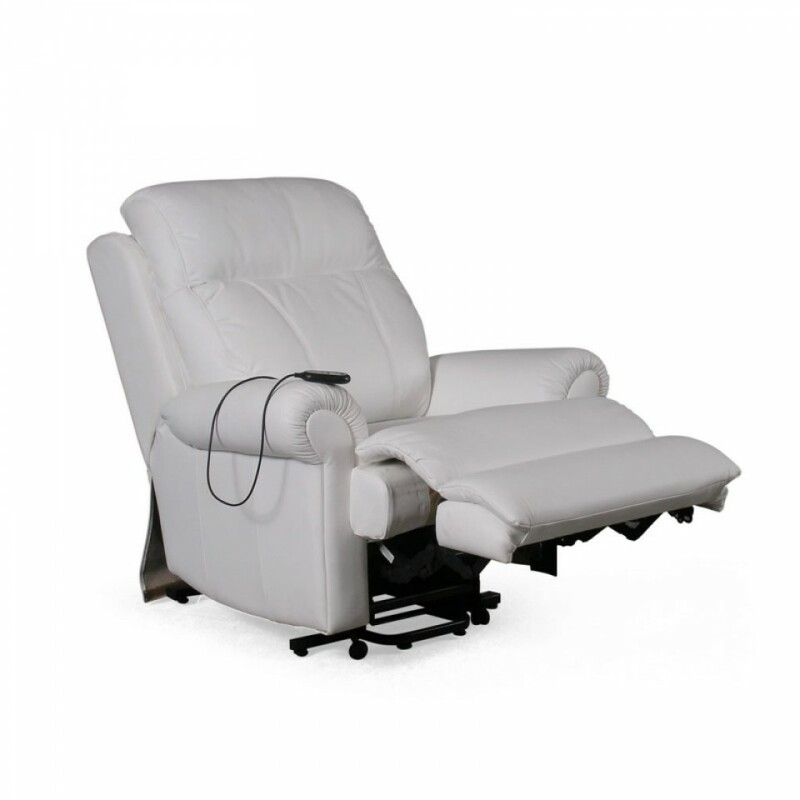 The Galway Electric Lift Chair is a fine example of what Devlin Lounges can offer those in need of assistance in standing or need help in closing the recliner mechanism. 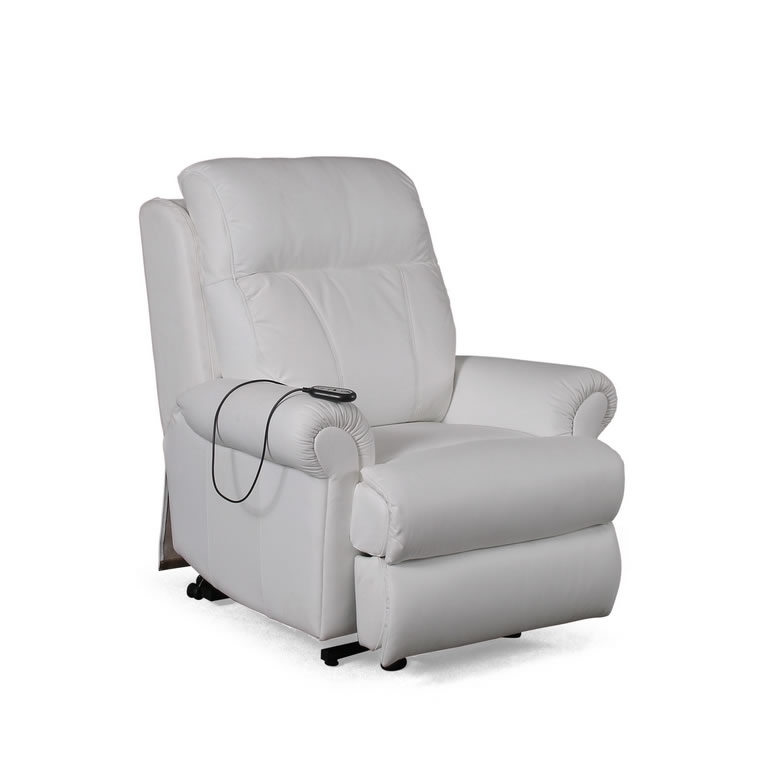 The Galway Leather Electric Lift Recliner is our most popular lift recliner, but almost ALL our recliner range is available with a lift recliner option. The Galway Lift recliner is constructed using 100% leather or your choice of Warwick Fabrics. The frame is of hardwood, plywood and New Zealand pine construction. The lift mechanism is metal and is controlled using a very simple hand control with an up and a down button. It odes not fully recliner flat, but does recline as far back as one of our normal recliners. This Lift Recliner is part of one of our most popular lounge suites, the Galway. It is available in 2 seaters, 3 seaters and corners. Of course you can also order it as part of a larger Galway lounge suite. From the 100% leather or your choice of Warwick fabrics, you can order your electronic Lift Recliner to complement your current suite. Using a high quality electronic lift recliner motor covered by a one year warranty, the Galway lift recliner is a well priced option that will not break the bank, but has the quality the market has come to expect from Devlin Lounges. 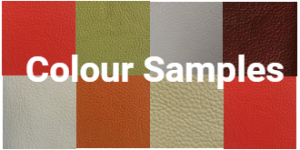 Price dependent on fabric or leather selected.